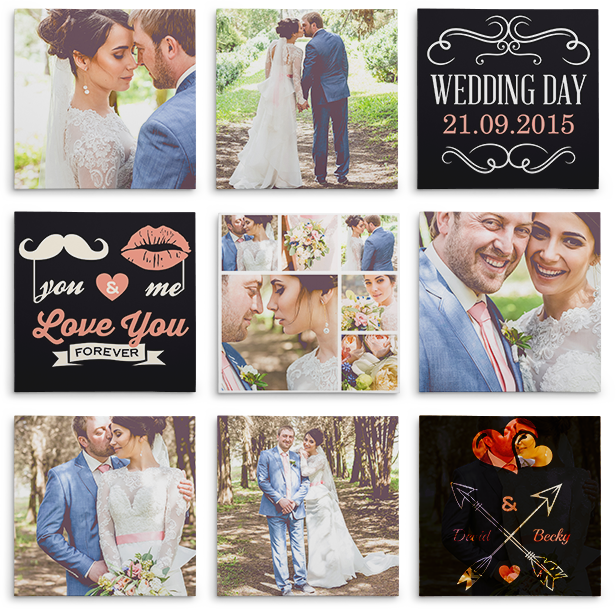 Wedding Canvas PrintsGiving Wedding Pictures a new realm. The Classic. Your perfect wedding picture on a canvas. 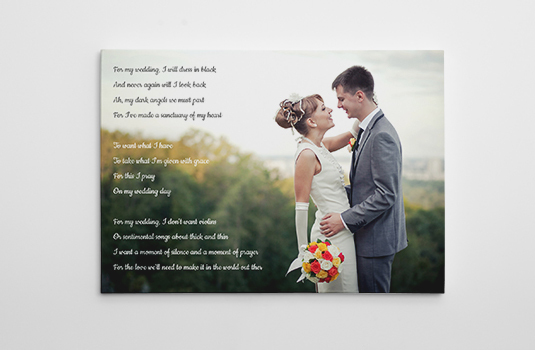 Be it on your wedding day or your anniversary, Canvas print is a perfect gift for the special day. 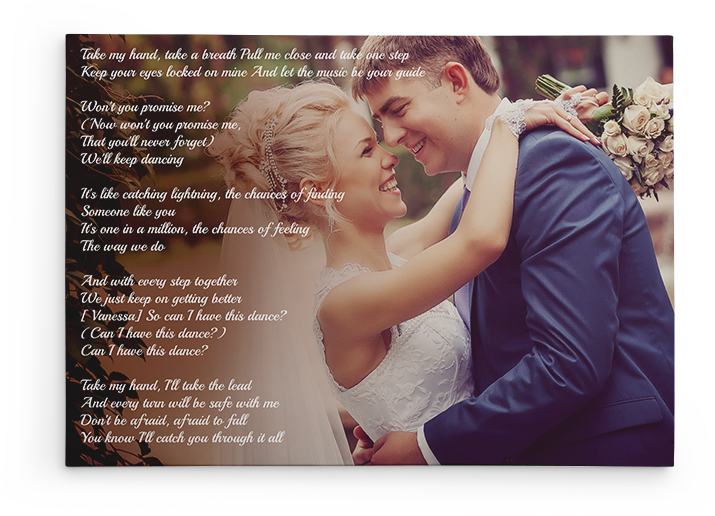 When mere pictures do not say the whole story, Our new word art tool allows you to add words/lyrics/songs to your picture to capture the perfect essence. Go ahead, get creative and turn your picture into an envious piece of ART. 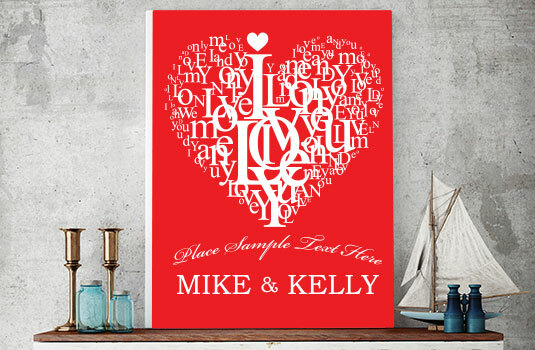 Need to buy a special gift for the special couple that is getting married or is celebrating the special day. Look no more, Canvas prints at GCP are the most exclusive gifts to make their day more beautiful. Gift them our prints which they will cherish for a long time to come. The finest paper, printed upon by rich colour printers and frames handmade by experienced frames. They will appreciate the finesse and your style.